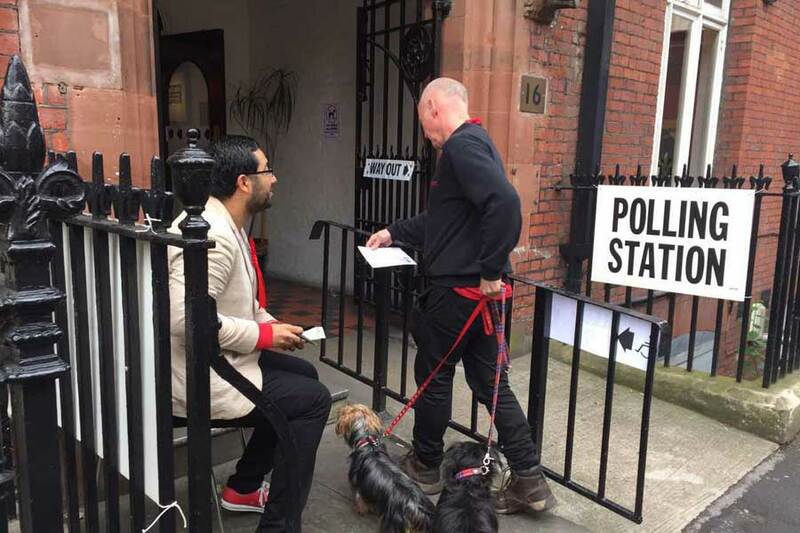 Polling stations in the United Kingdom opened at 7:00 am on Thursday as voters choose a government to negotiate its departure from the European Union amid increased tension after a succession of terrorist attacks that have left 35 people dead. Around 40,000 polling stations in churches, schools and other buildings opened, in some cases guarded by armed police. Police in London made three more arrests on Wednesday in connection with Saturday's attacks which left eight dead. The BBC reported that further arrests took place at dawn on Thursday in east London. Rain is forecast in many northern and western parts of the country which some commentators believe could affect turnout. In fact, there is no data to show that rain has ever reduced turnout in previous general elections in the UK.